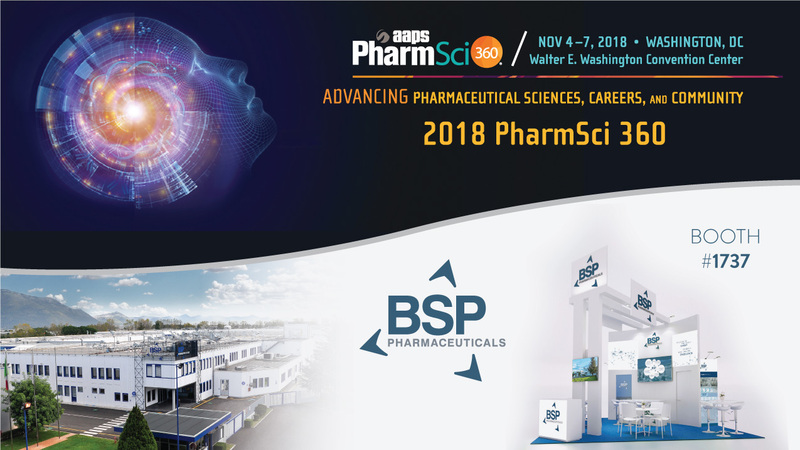 BSP Pharmaceuticals S.p.A. is glad to announce its participation into the AAPS PharmSCI360 annual meeting, from 4 to 7 November 2018 at Washington, DC (USA). AAPS PharmSci 360 is the annual meeting organized by the American Association of Pharmaceutical Scientists. This meeting will combine all the energy of a large scientific conference with the intimacy of a small niche gathering.